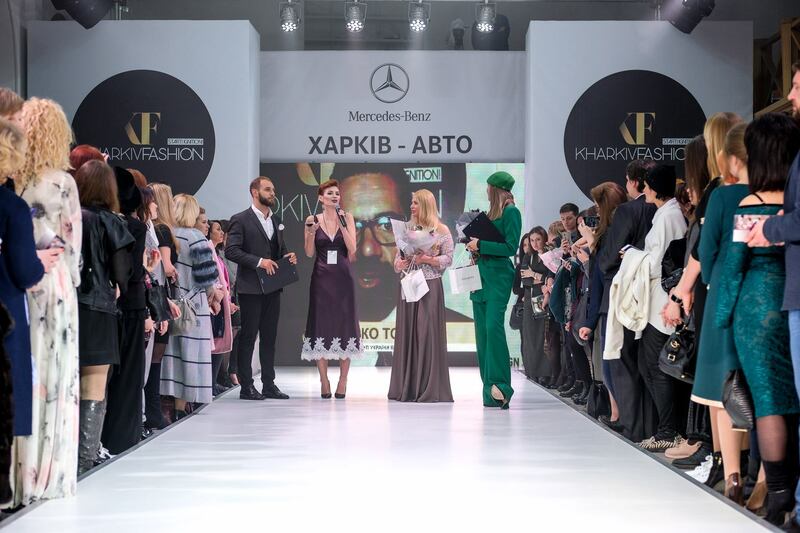 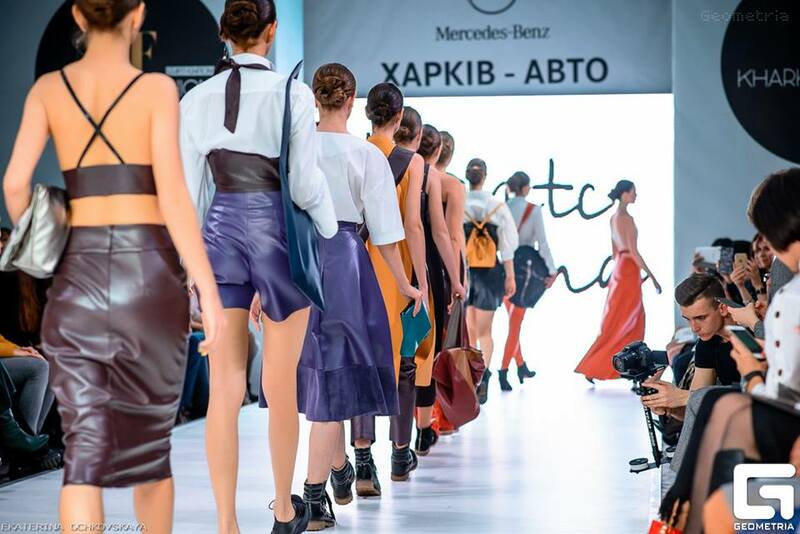 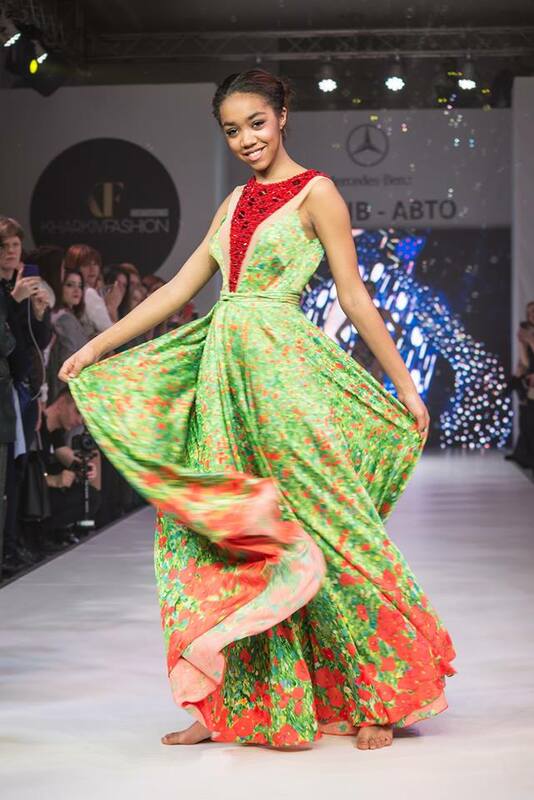 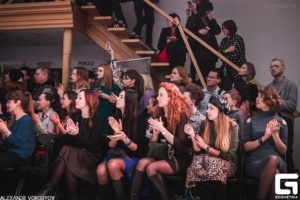 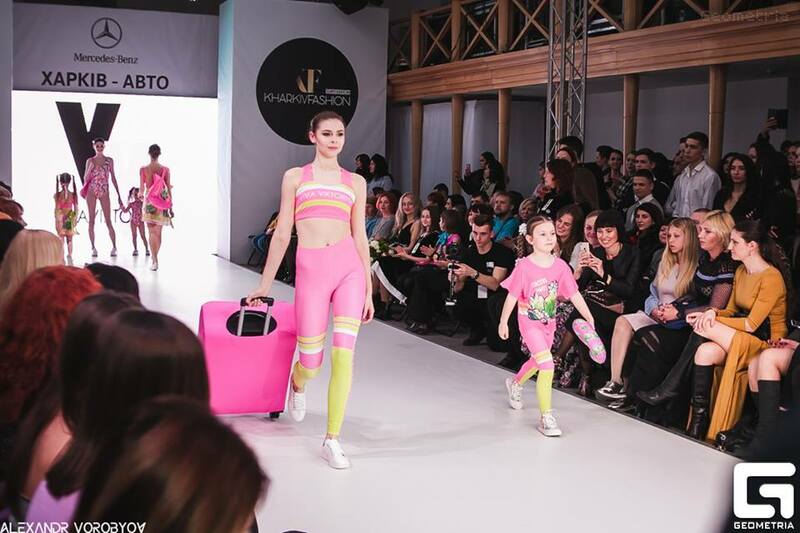 The third season of the Kharkiv Fashion 2018 was held from 29 to 31 March 2018. 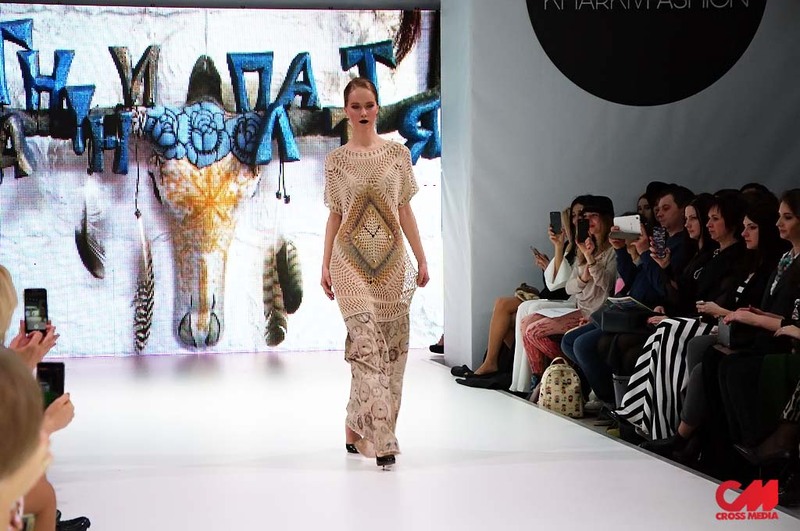 Nineteen Ukrainian designers and trademarks presented their respective collections. 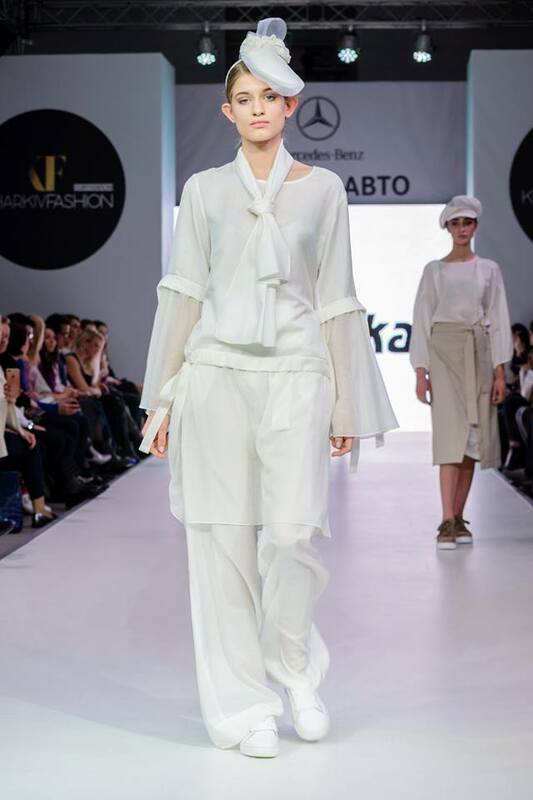 Kharkiv Fashion 2018 was an artistic festival, where different collections partially combined a different way of interpreting new looks with outfits that are modern but always accompanied by European references, with numerous styles in the masculine and feminine clothes. 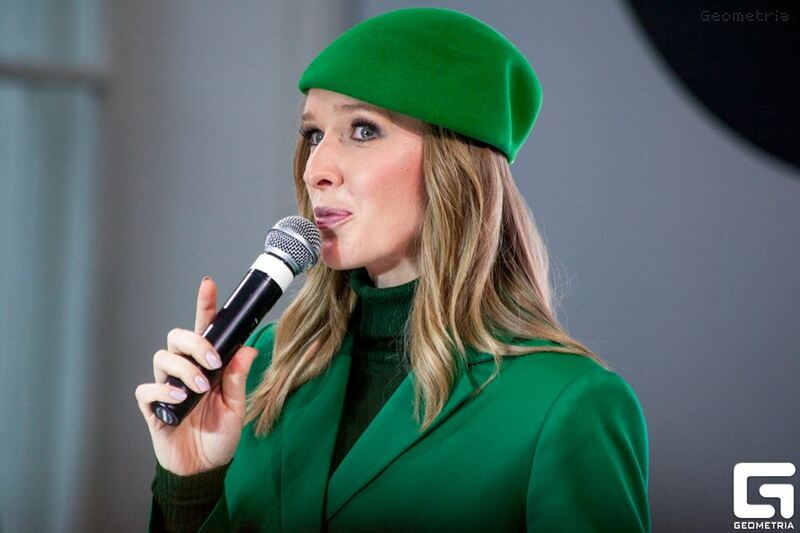 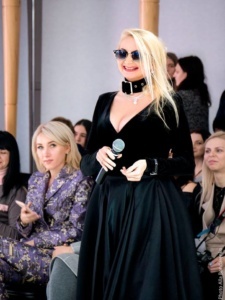 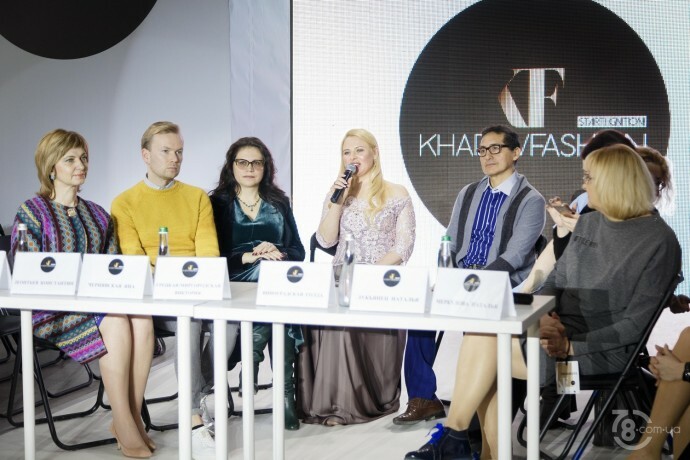 The aim of Victoria Gretska-Mirgorodska, organizer of the KFW, is to develop the image of the Kharkiv City Council and to promote the fashion industry professionally in the region. 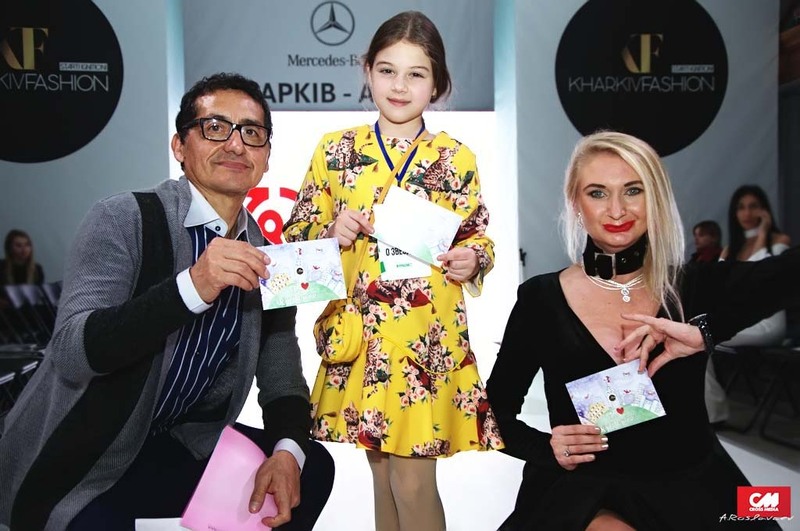 Another of her ambitions is to discover and boost Ukrainian brands and young designers to access the local and international markets and to conduct educational programmes in the field of fashion. 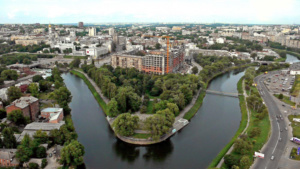 Why Kharkiv? 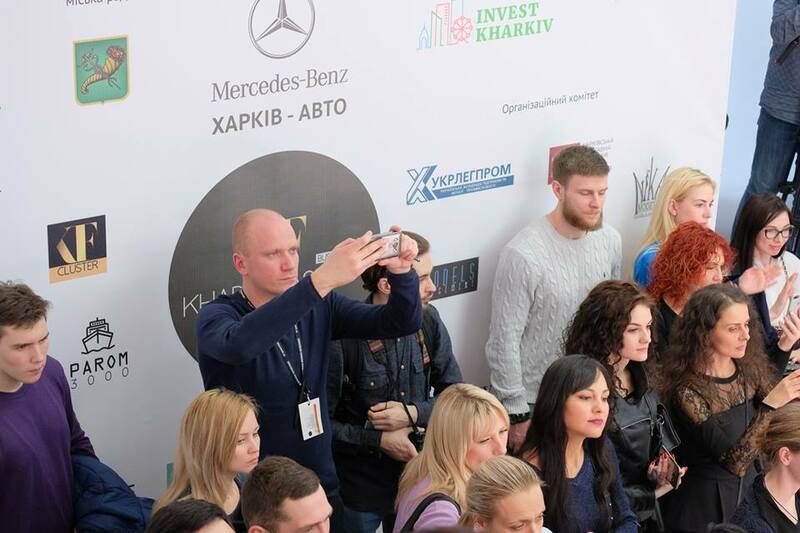 Where is Kharkiv? 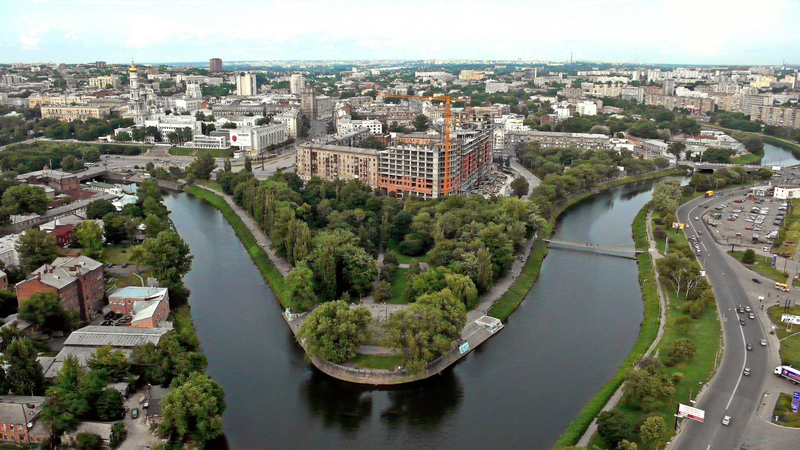 Kharkiv is a city in Northeast Ukraine. 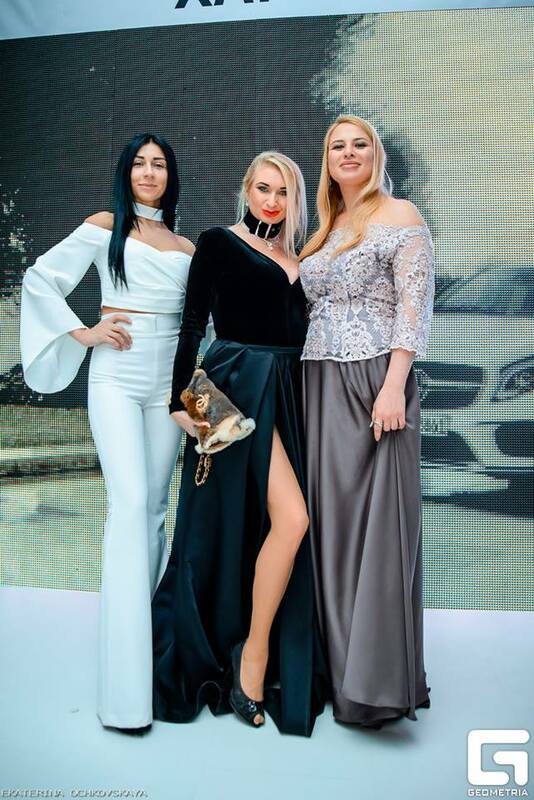 It is the second-largest city in Ukraine and the largest city of the Slobozhanshchyna region of the country, with a population of about 1.4 million in habitants (2017). This historical city was founded in 1654, and after a humble beginning as a small fortress, it grew to be a major center of Ukrainian industry, trade and culture in the Russian Empire. 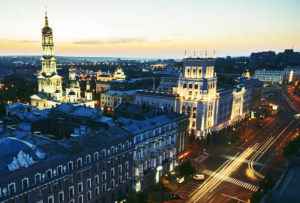 Kharkiv was the first capital city of the Ukrainian Soviet Socialist Republic, from December 1919 to January 1934, after which the capital relocated to Kiev. 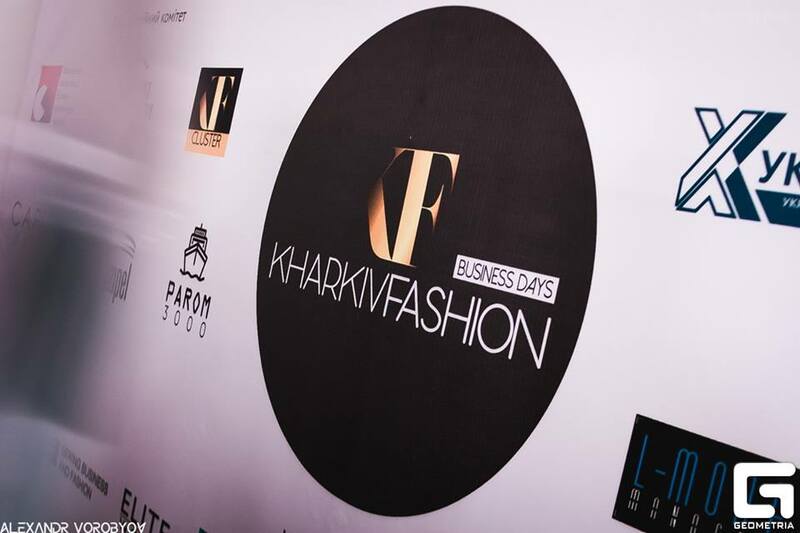 As a journalist of Digital News Fashion, I was able to attend the KFW/2018. I was able to look from close up at the different brands exhibited, which conveyed confirmed aesthetics and vision. 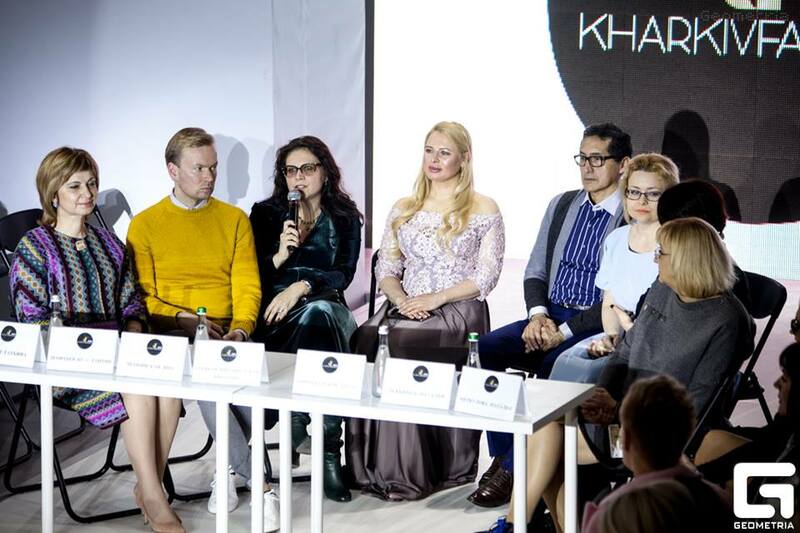 I also listened to the panelists during the press conference talking about the different projects and obstacles they encountered, and I could perceive good idea and intentions to overcome those. 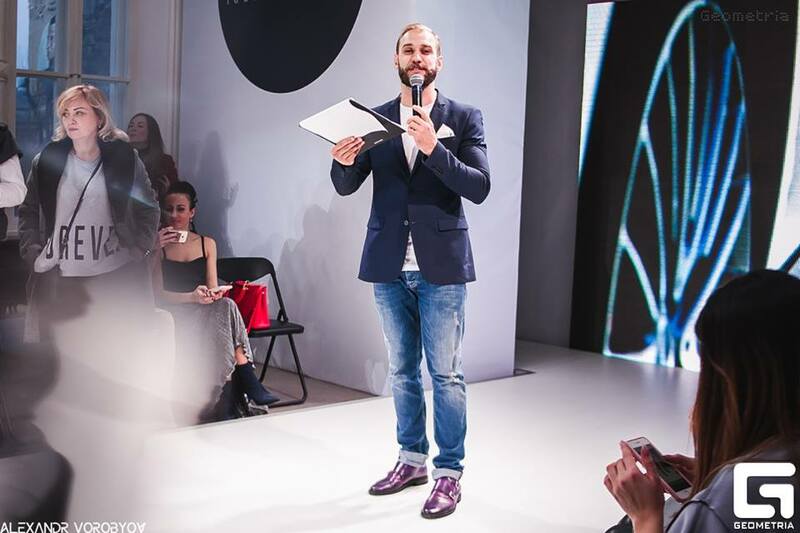 I saw motivational and inspirational speakers that encouraged the audience to look at problems from a different perspective and stimulated people in the fashion circle to become more attentive to their own talents and abilities. 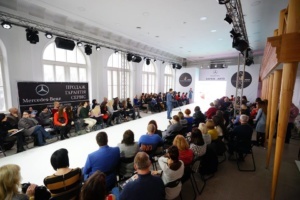 During the Business Education part of the Show, nine experts from the Ukrainian fashion industry shared topical and practical insights on the development of design with participants from all over the country: Tatyana Izovit, Konstantin Leontiev, Yana Chernyavskaya, Natalya Lukyanets, Golda Vinogradskaya, Dmitry Gritsky, Alexander Chumakov, Miroslav Kindrachuk and Dmitry Lyakhovetsky. 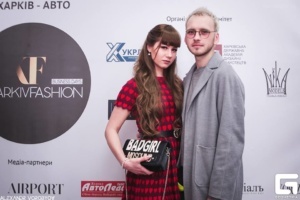 29-31 марта состоялся третий сезон проекта по развитию дизайна и моды Kharkiv Fashion 2018, в рамках которого свои коллекции представили 19 украинских дизайнеров и торговых марок.29 марта, на финальном показе Конкурса Start Fashion 2018, 25 участников презентовали перед экспертами украинской fashion-индустрии самые смелые и актуальные идеи в дизайне одежды. 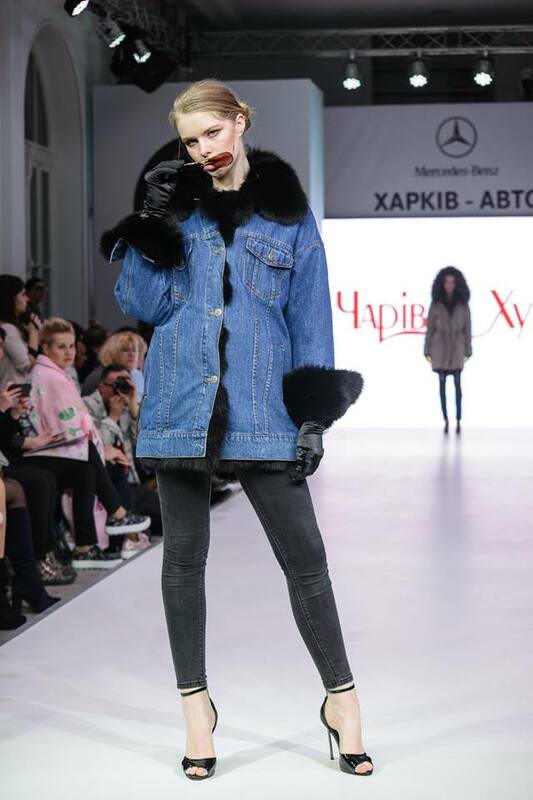 В показах Kharkiv Fashion приняли участие 2 резидента Ukrainian Fashion Week: бренды Roussin by Sofia Rousinovich и LIYA HMARA. 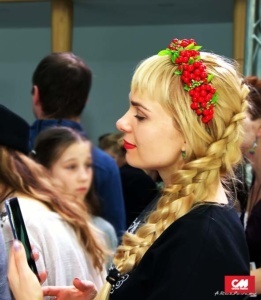 В рамках социального показа на подиум вышли участники детского театра моды «Алиса» — воспитанники Харьковского интерната для слабослышащих детей, представив зрителям настоящую коллекцию прет-а-порте совместно с шоу-румом Kids ROOM. Свои коллекции также представили: Бренд одежды GriDress, Чарівні Хутра, Pro.te.zhe, Bugrim atelier, А.Ком, Santogardé, Zara Ayvazova, Мужская классическая одежда TAMIR, Bride in style, Woolbook, Alina Kravetc, Танины платья, Viva Viktoriya Clothing, Ludmila, Natalya Burlutskaya.Хедлайнером первого дня показов выступил харьковский дизайнер Бевзюк Александр, представивший новую коллекцию BEVZYUK by Klio Femi #KissYouOff гостям After Party. 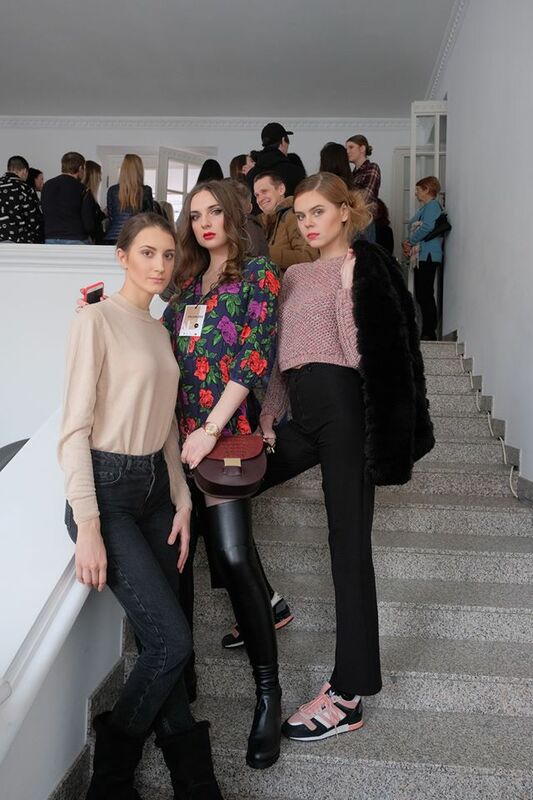 Ведущей мероприятия выступила Катя Осадчая.31 марта при поддержке Kharkiv Fashion Cluster состоялось специализированное мероприятие, направленное на развитие fashion-индустрии в Украине — Fashion Business Education.Все три дня Kharkiv Fashion 2018 на первом этаже Харківська Школа Архітектури работал дизайн-маркет от украинских дизайнеров и торговых марок. 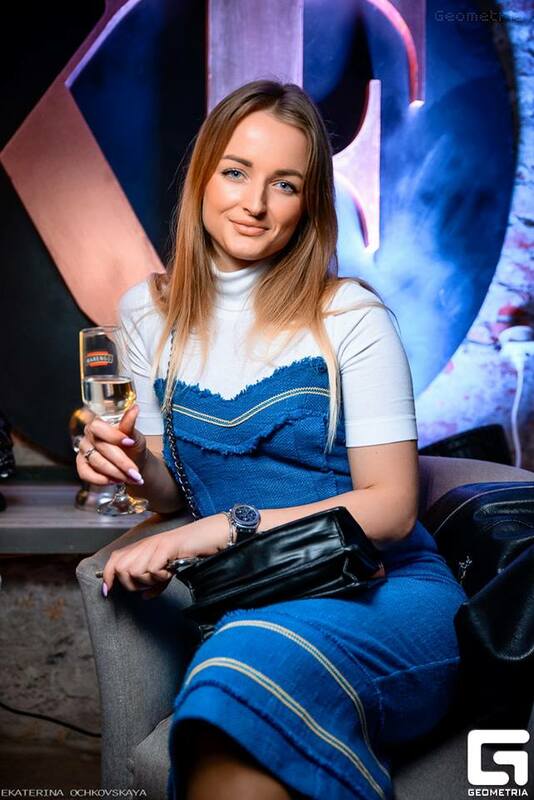 Katerina Osadchaya is one of the most stylish and popular media characters in Ukraine; she is a TV presenter and host and was one of the main protagonists of the Kharkiv event. 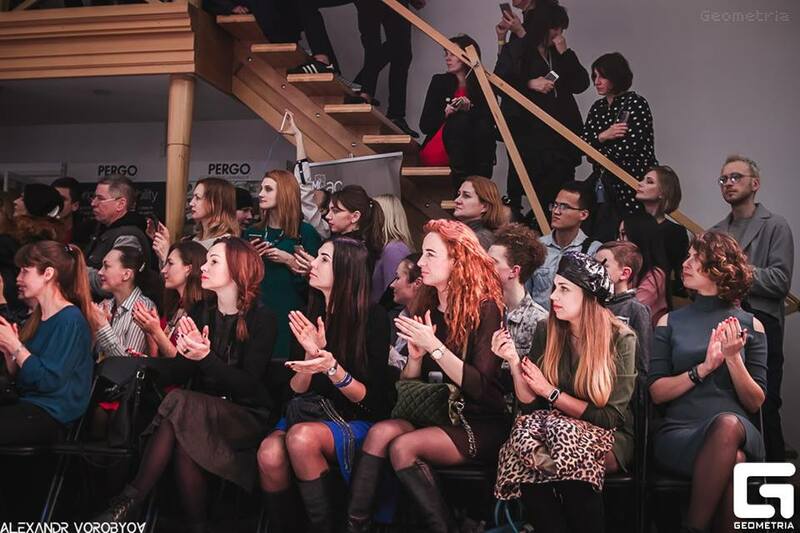 Her appearance attracted a lot of audience. 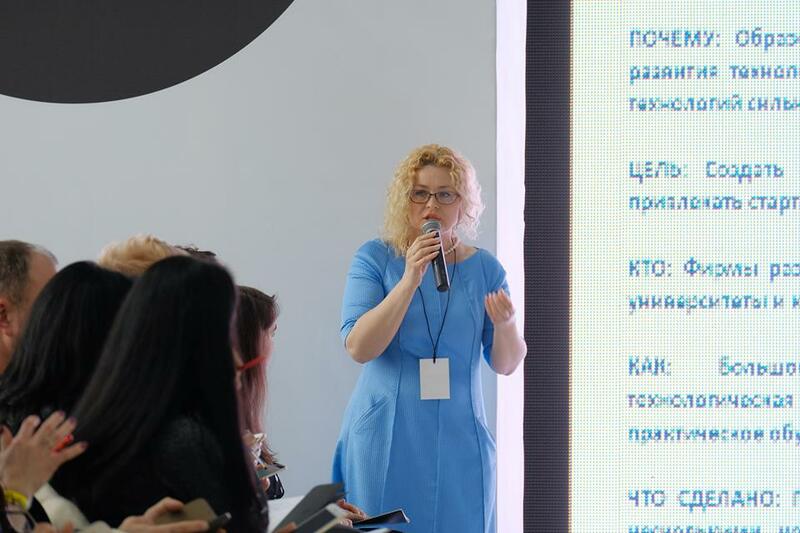 Viktoriia Gretska-Myrgorodska, Deputy Director of the Department, Head of Investment Development and Image, Department of Projects of Kharkiv City Council said: “The purpose of today’s meeting of the Cluster is to understand where we are going and to find a benchmark”. 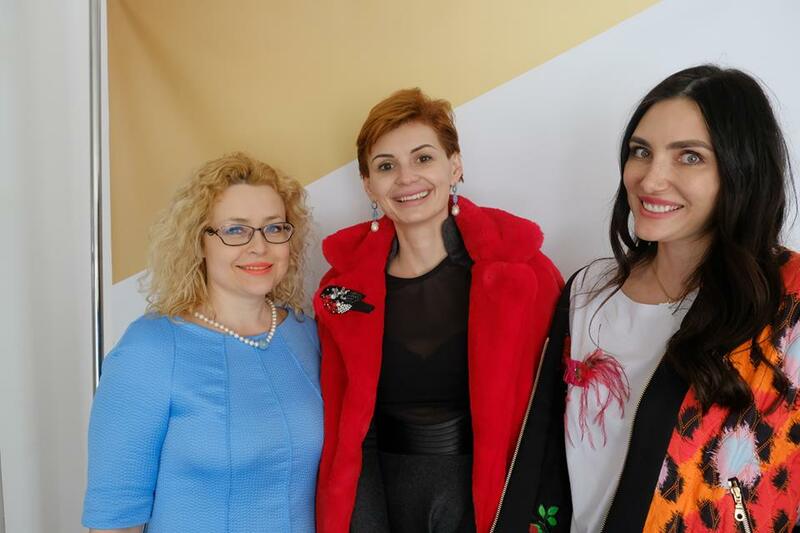 She also proposed to duly consider the variety of all the opportunities that are provided to them and to formalize the Cluster. Victoria Volkova, President at the Universe Fashion Council of Dubai and Director General at International Fashion Studio Model Agency. 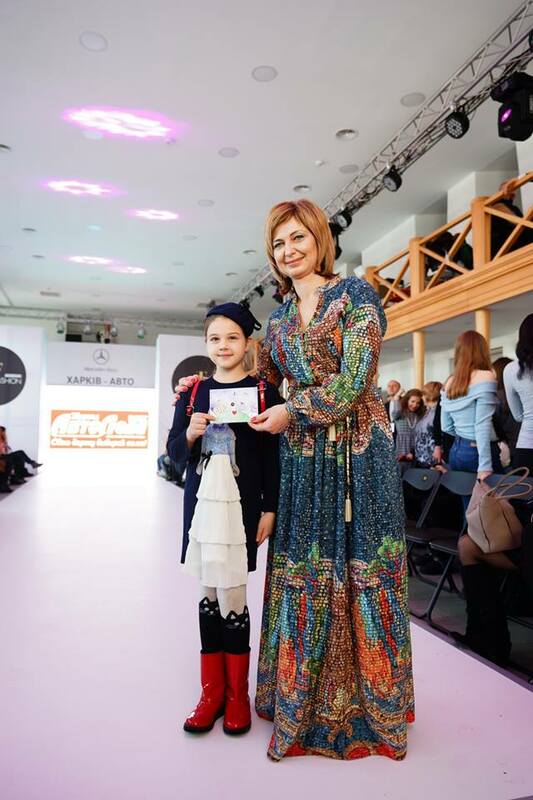 Head of a Charitable Foundation “Time to Help” She works on projects in partnership with the Kharkiv City Council. 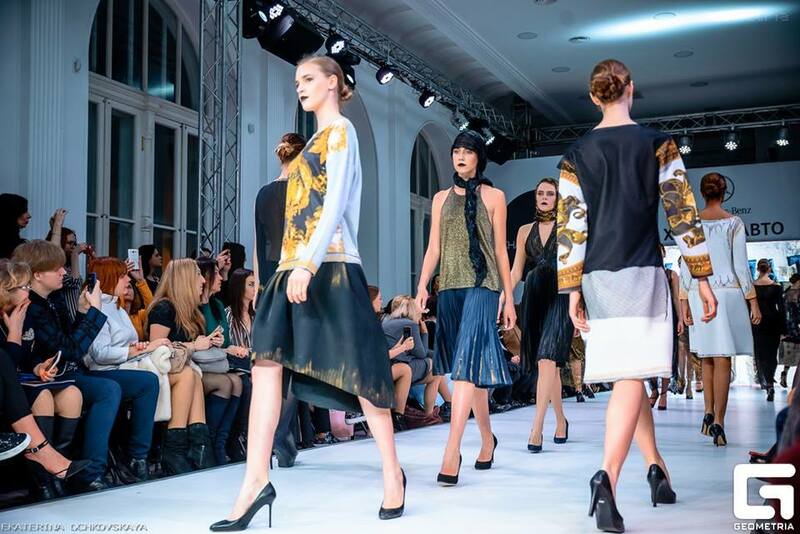 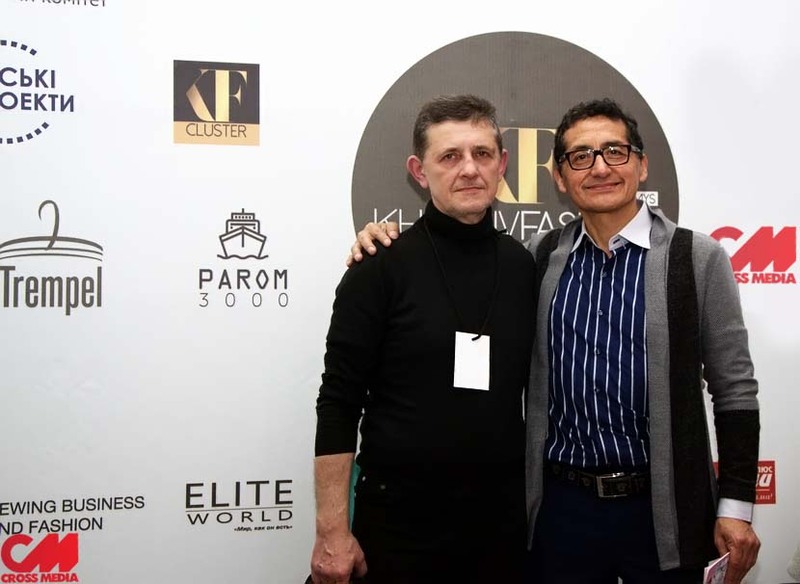 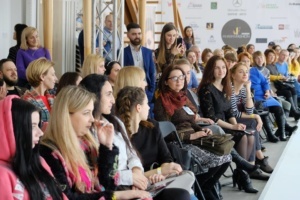 KFW is an important event that is trying to boost innovations of prêt-à-porter in the Ukrainian fashion industry. 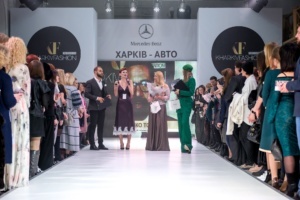 During the event, many fashion shows and presentations took place. Ukrainian and foreign journalists, buyers and guests attended as a proof of the great interest the Show generated. 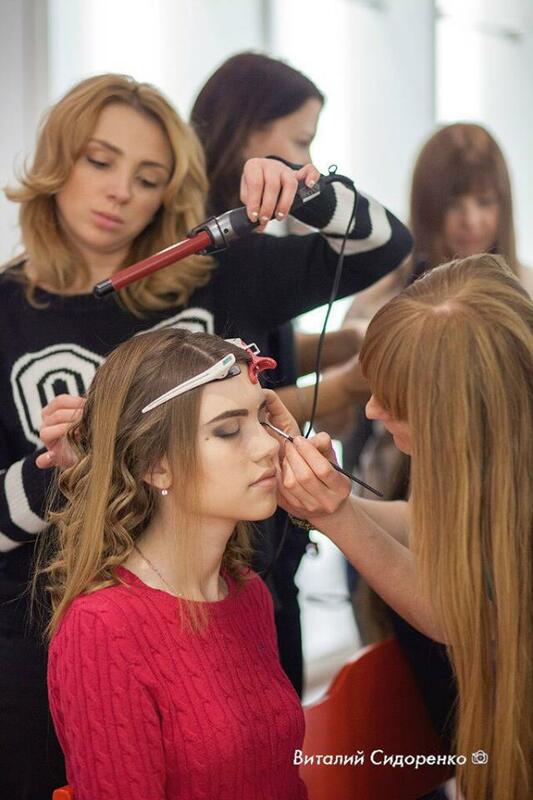 A seminar and educational and practical events were organized in conjunction with the Kharkiv Fashion Cluster of design and industry. 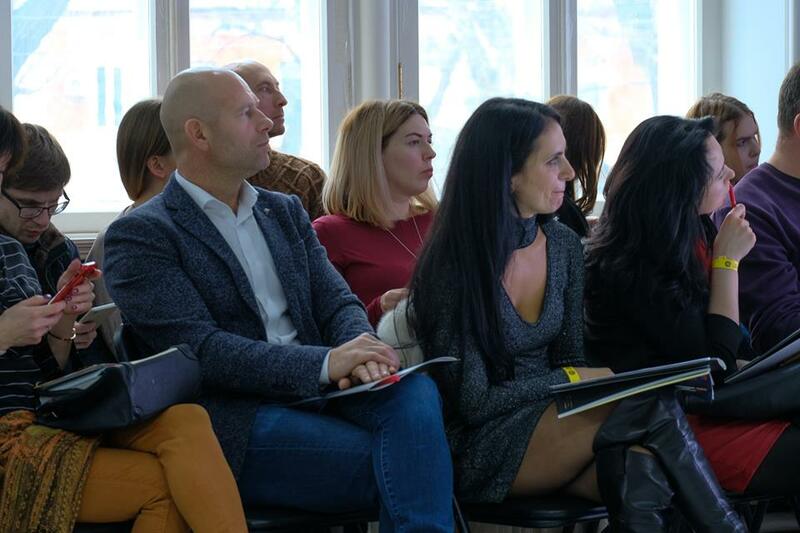 The participants learned about the methods of expanding sales markets, increasing sales and to detect opportunities in the Ukrainian and world markets. 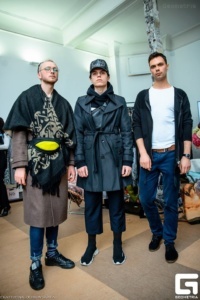 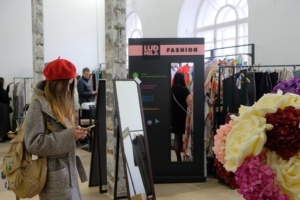 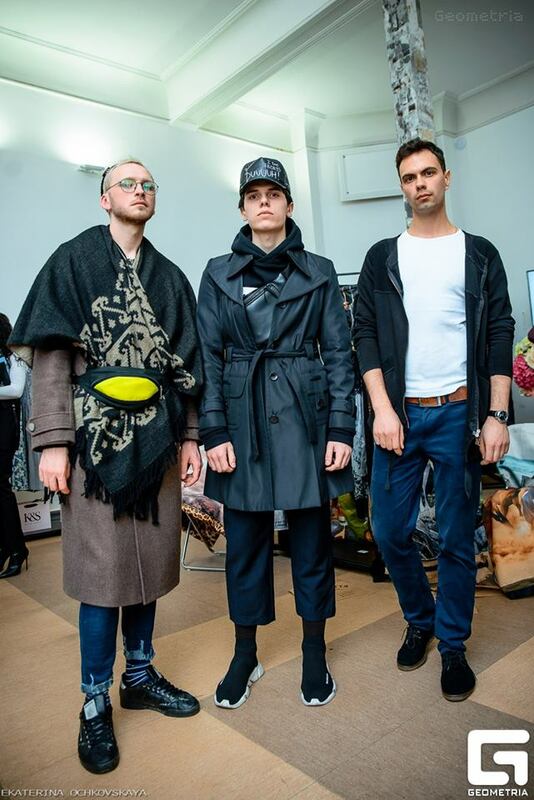 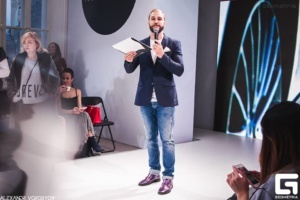 On 29 March 2018, at the final showcase of the competition, 25 participants presented the boldest and most relevant ideas in clothing design in front of the experts of the Ukrainian fashion industry. 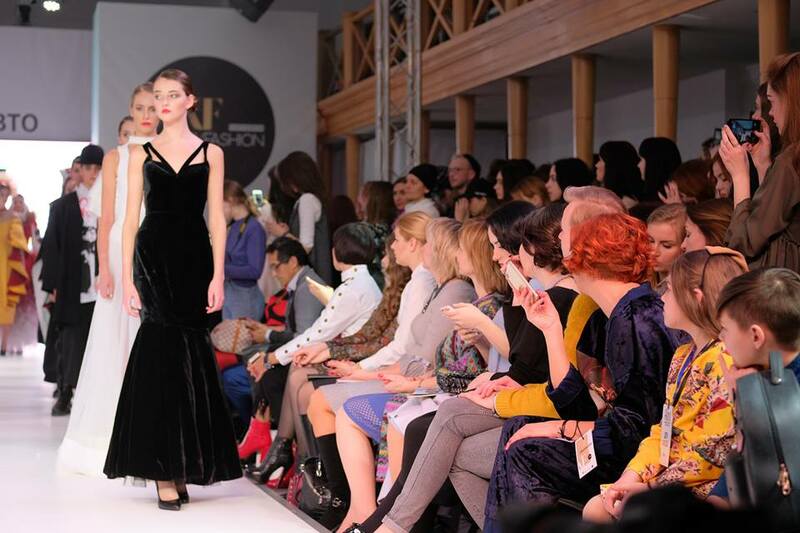 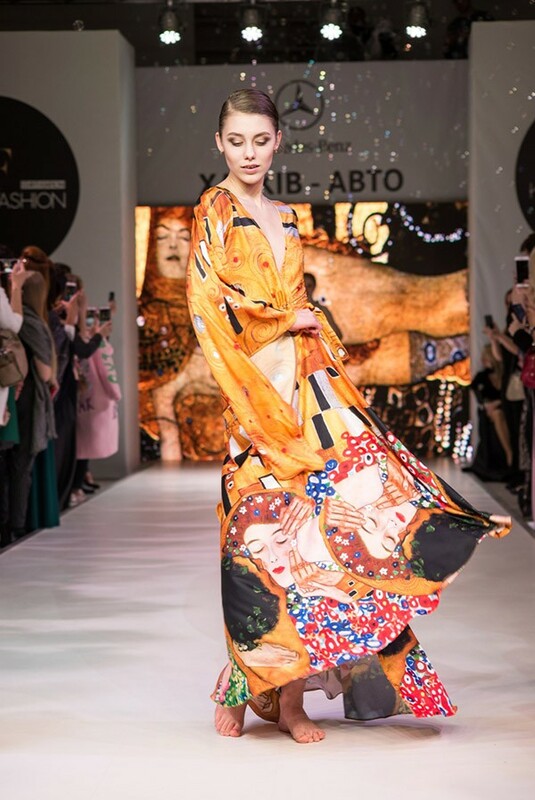 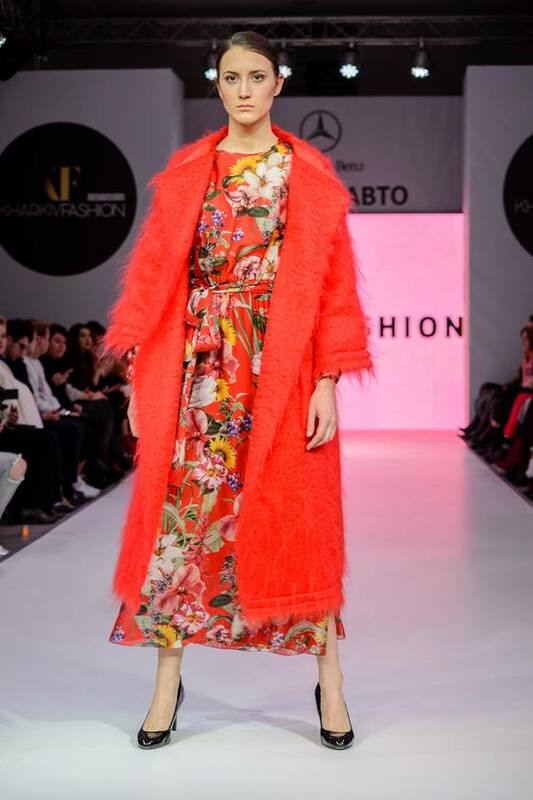 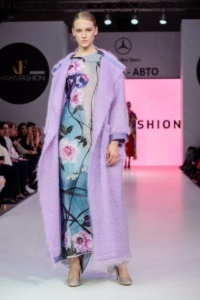 On Kharkiv Fashion Show 30-31 March collections presented were Liya Hmara, Roussin, BEVZYUK, Viva Viktoriya, Santogarde, Zara Ayvazova, Woolbook, Natalia Burlutskaya, Gridress, Charivni Hutra, Pro.te.zhe, Alina Kravetc, Bugrim atelier, A.Kom, TAMIR, Bride in Style, Ludmila, Santogarde and Tanyas dresses. 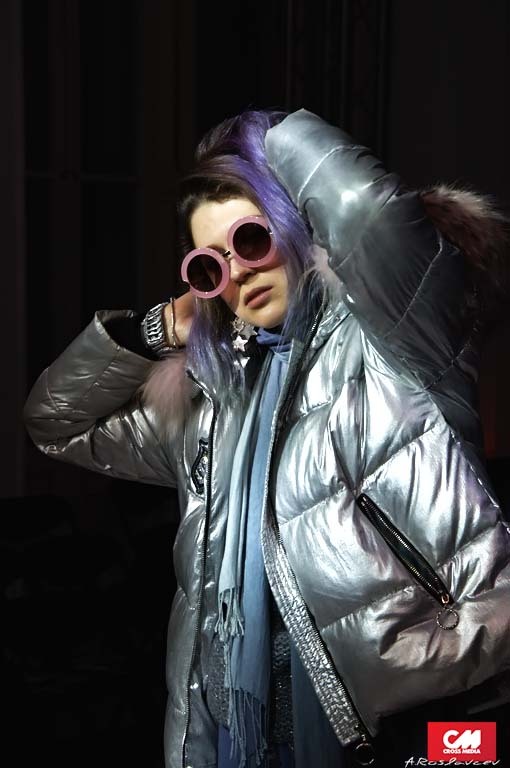 This season’s inspiration led the designers to help the future wearer find her own style with a mix & match, where women can break styles from the usual patterns into new spheres. 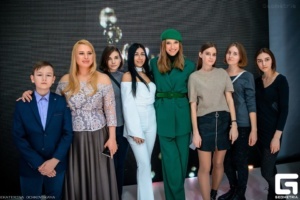 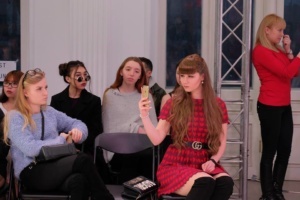 The most important concept underlying this fashion week was the motivation of the organizers and designers who believe in the development of the fashion industry in the region. 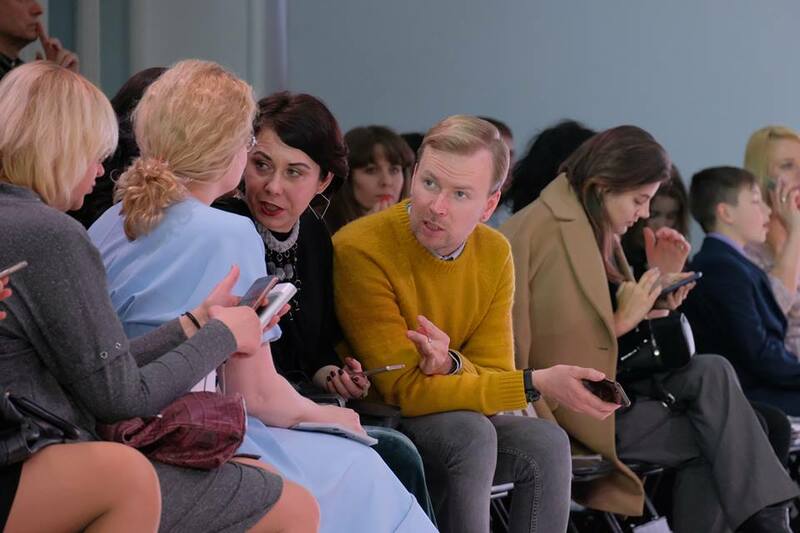 The designers understood that this season’s inspiration springs precisely from this concept and from the ongoing innovation derived from the same. 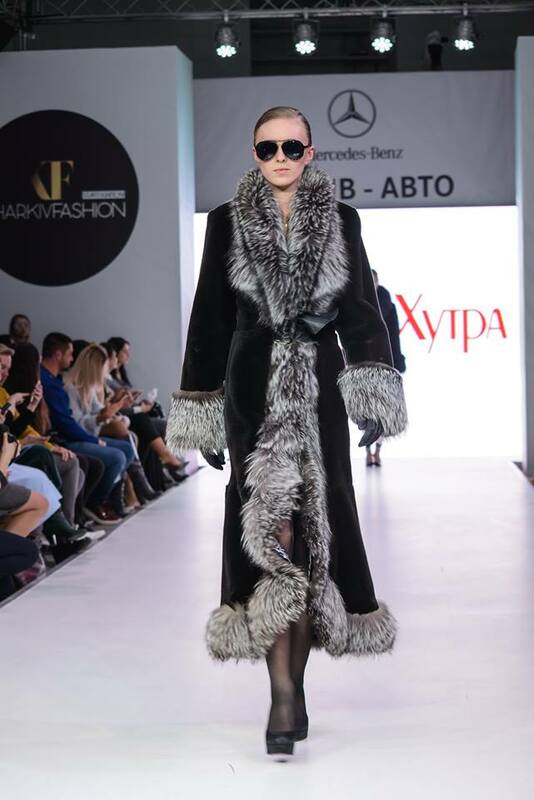 On the one hand, there were jackets with soft, neutral-colored fuzz that made the wearer look instantly like a huggable teddy bear. 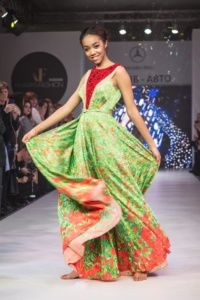 On the other hand, colorful dresses and pants gave expression to the body. This season was all about the extra pops that imbue an outfit with personality. Everything became quite accessible; different trends from the last season resurfaced in street style and highly fashionable clothes, including the accessories. 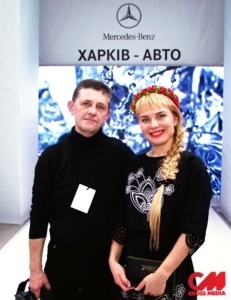 Alexander Roslavtsev (Chief Editor of the Cross media).